Telephone System Consulting - Telecom Fitness, Inc. The focus of Telecom Fitness is to help our clients. We go out of our way to make happy clients. 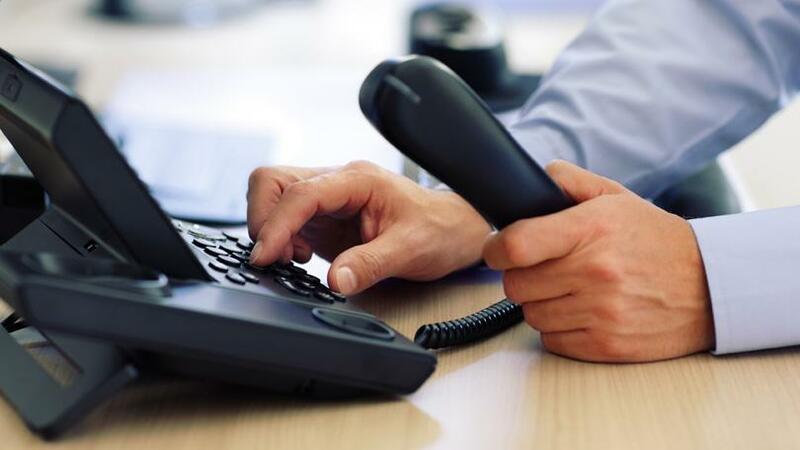 With our extensive knowledge of legacy systems and hosted voice, we can help you navigate your options with expert telephone system consulting to help you find the best possible solution for your project. How can we help your business grow? Telecom Fitness has a reputation of getting great results, but never compromising on our honesty or integrity. We’re here to serve our clients and to look out for their best interests.